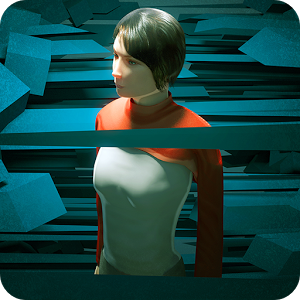 Lost Echo is a point and click adventure for mobile devices. 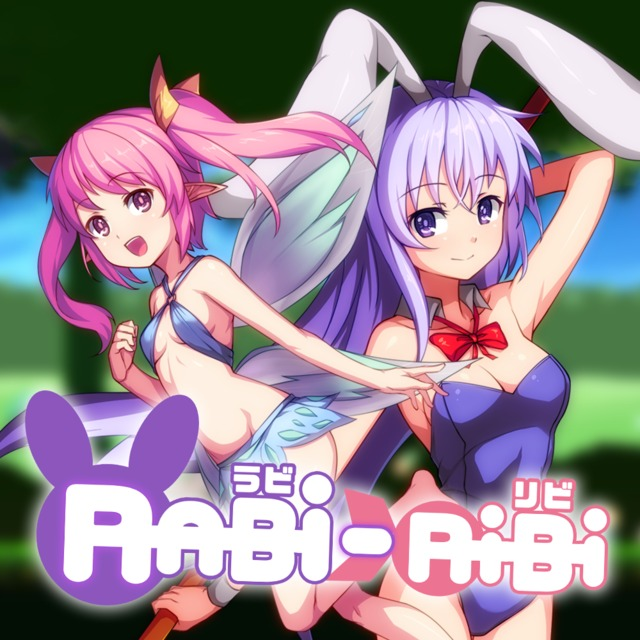 Rabi-Ribi is a 2D adventure platformer with bullet hell elements. 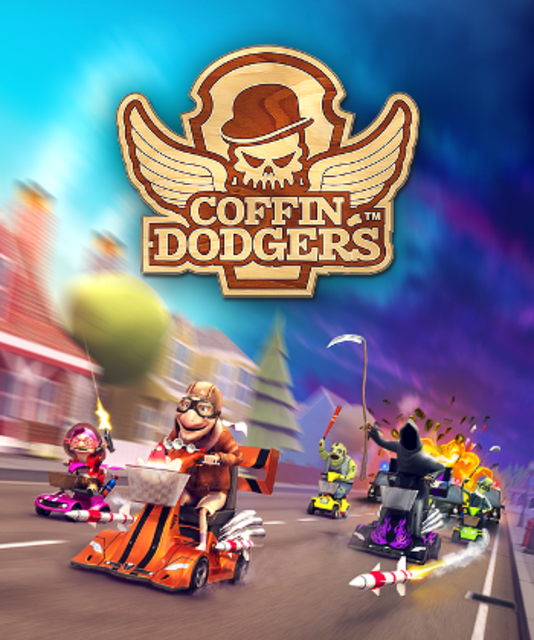 A cart racer that pits death against the elderly. 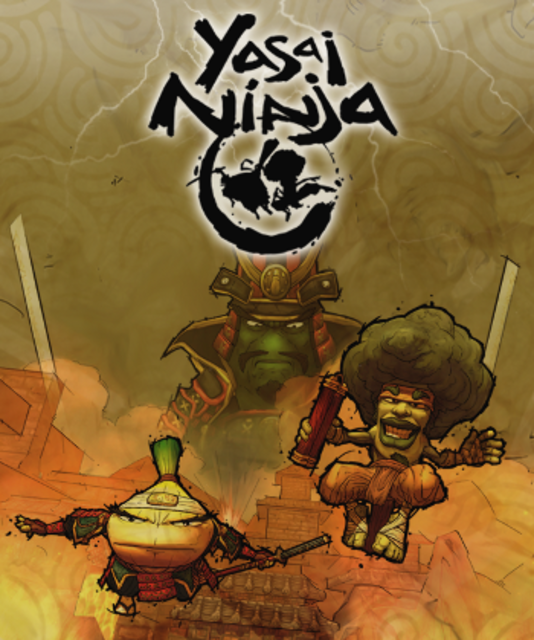 A third person hack and slash game set in feudal Japan featuring vegetable ninja and samurai. 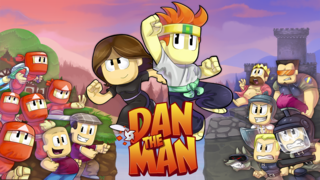 A puzzle platformer that incorporates light and dark elements into its puzzles. 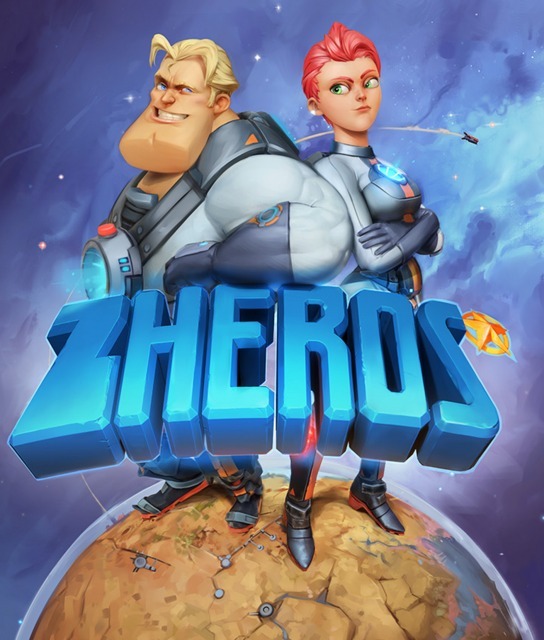 Join Zheros squad and fight your way through the twisted forces that threaten the universe in this beat 'em up developed by Rimlight Studios. 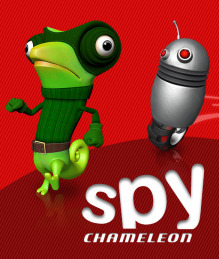 A platforming game that has players using their quarks and reflexes to overcome puzzles. 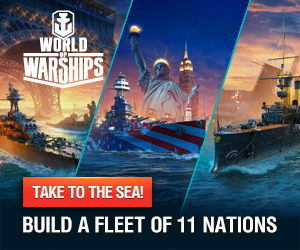 An arcade-puzzle game developed by Unfinished Pixel.